Updated 7:46 p.m. | Posted 12:14 p.m. 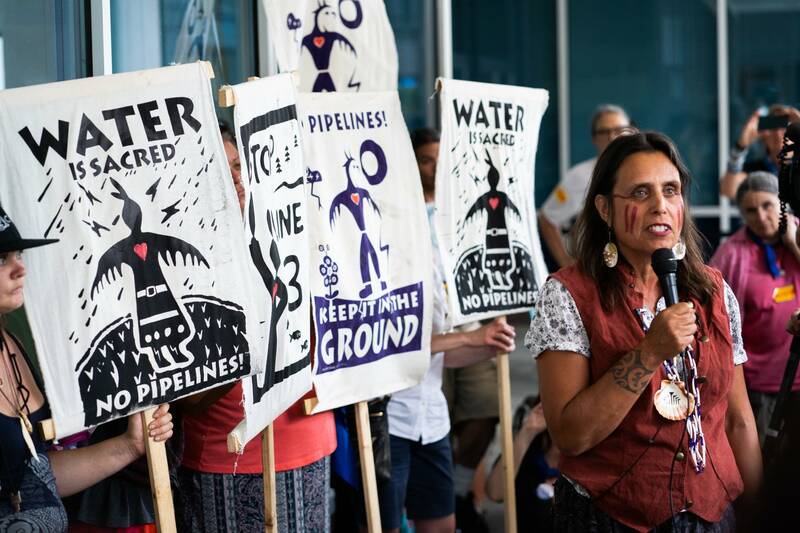 The decision came with several conditions, including a decommissioning trust fund to ensure the new pipeline will be retired responsibly decades from now. Enbridge will also be required to follow through on a promise to landowners to remove portions of the old Line 3 upon request. While commissioners voted 5-0 for the certificate, they were divided over the route. 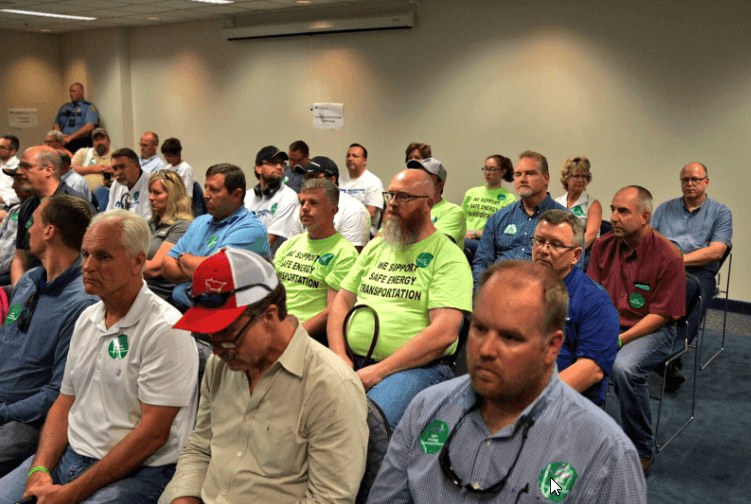 Late Thursday afternoon the panel in a 3-2 vote agreed to run the line along Enbridge's preferred route with modifications to avoid Big Sandy Lake. It's not clear whether that change will change minds. 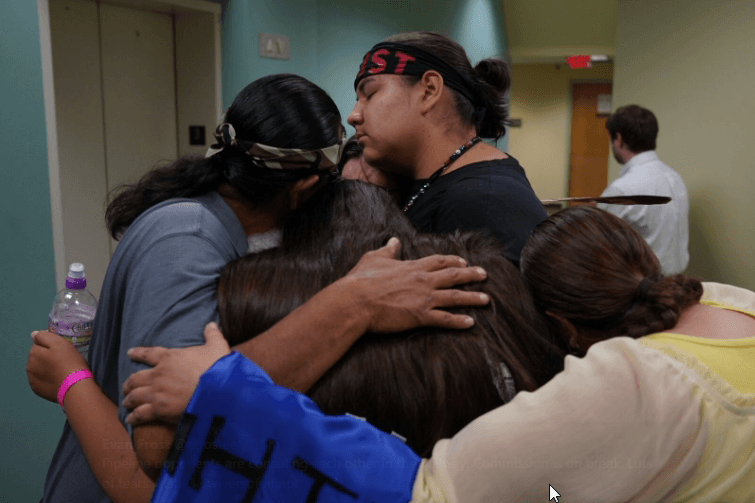 It's a defeat for environmental groups and tribal leaders who had uniformly backed an alternate route that went much farther south. They can challenge the PUC decision in court. The Fond du Lac Band of Lake Superior Chippewa said late Thursday it was prepared to appeal. In a statement sent Thursday evening, Enbridge CEO Al Monaco said the company was pleased with the decision, calling it a good outcome for the state. "Replacing Line 3 is first and foremost about the safety and integrity of this critical energy infrastructure," he said. "This project will also help ensure Minnesota and area refineries reliably receive the crude oil supply they need for the benefit of all Minnesotans and the surrounding region." The statement went on to say that the decision left the estimated cost of the project "materially unchanged," and that the company expects to have the pipeline in-service sometime next year. 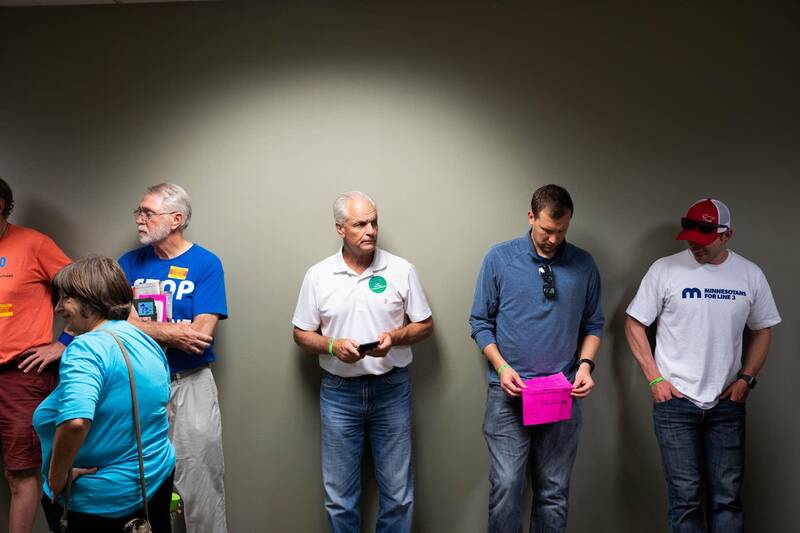 The route decision capped a long day of deliberations for the panel. PUC Chair Nancy Lange broke down at one point, grabbing a handful of tissues and expressing how conflicted she was about allowing fossil fuels to cross the state for decades to come. 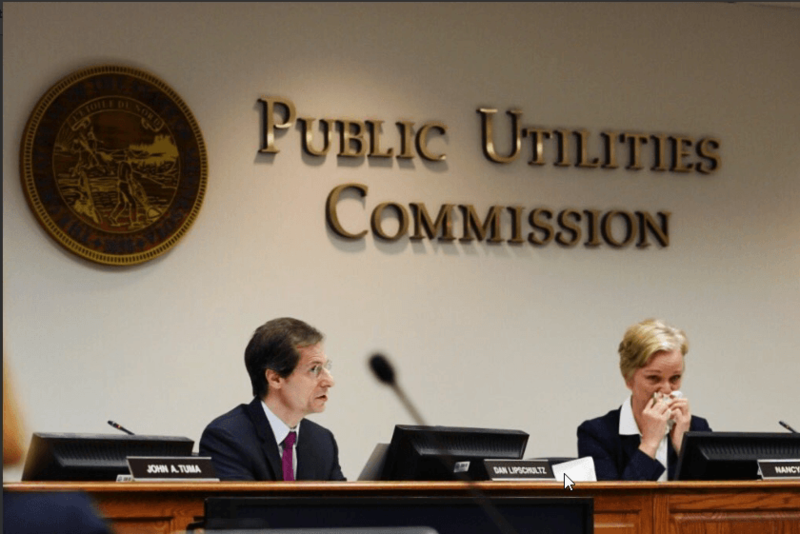 Commissioner Katie Sieben, a former DFL state senator and the commission's newest member, said she believes approving the pipeline is in the state's best interest. 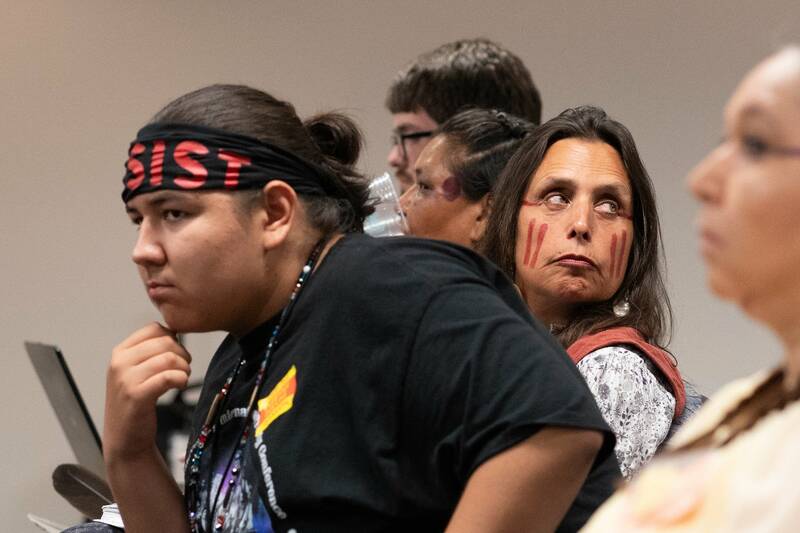 She stressed that the alternative would be allowing a 1960s-era pipeline to remain operating and put Minnesota's water resources and Indian reservations at risk. 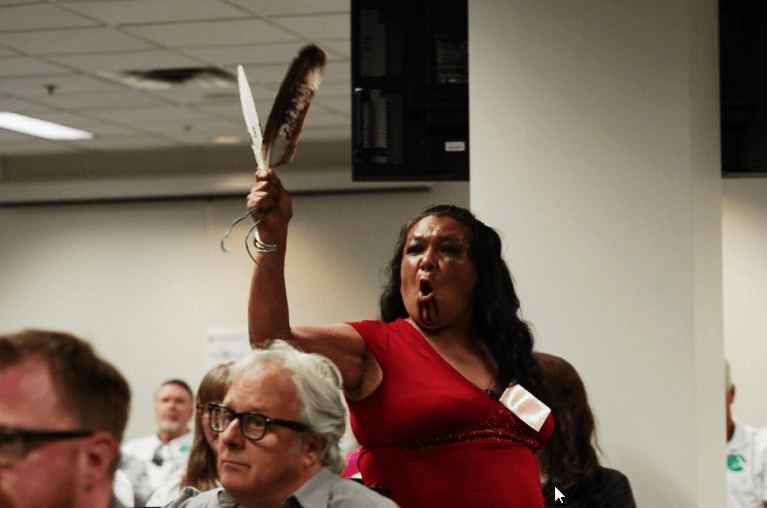 Sieben and Lipschultz voted against Enbridge's preferred route, even with the modifications, citing the tribes' preferences. 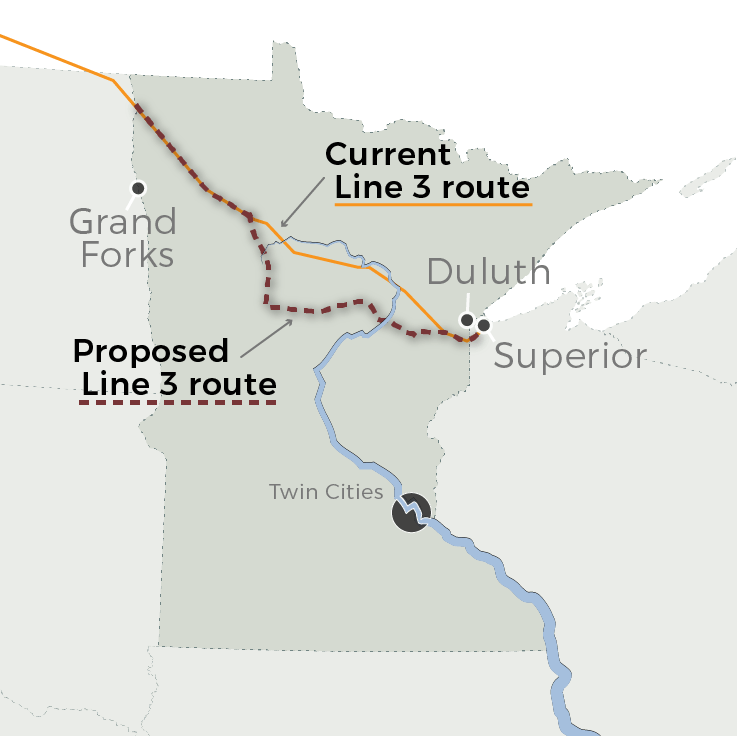 Sieben said she would have wanted the line to mostly follow the existing Line 3 route. 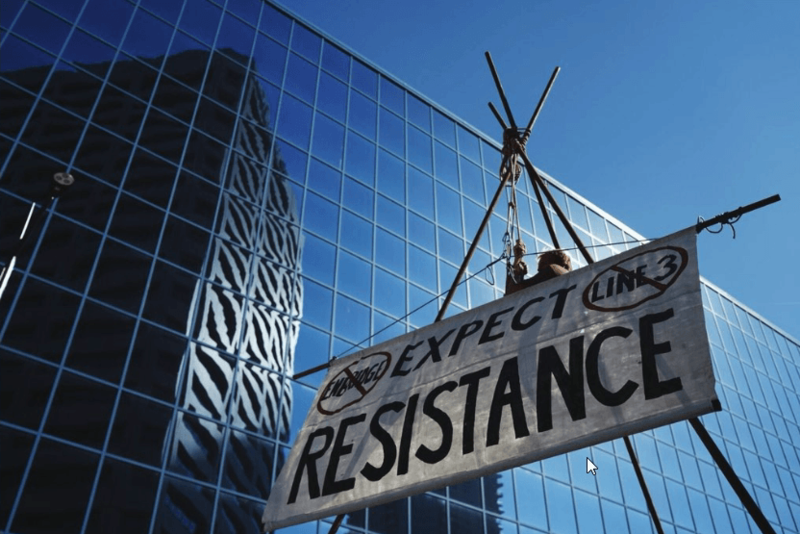 Tribal leaders and activists vowed to fight the pipeline despite Thursday's decisions. "Commissioners, this is our future, and we will not let it stand," Brent Murcia, a member of the Youth Climate Intervenors, said just before the PUC recessed for lunch. Murcia was part of activists in their teens and 20s who have had an official seat at the table during the Line 3 proceedings because climate change will disproportionately affect them. 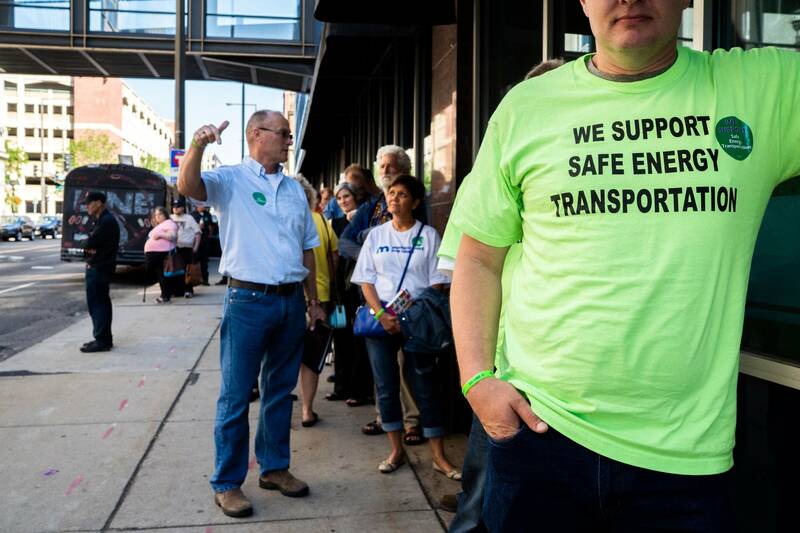 "It was nice to hear the commissioners agree with what we felt pretty strongly about all along," he said. 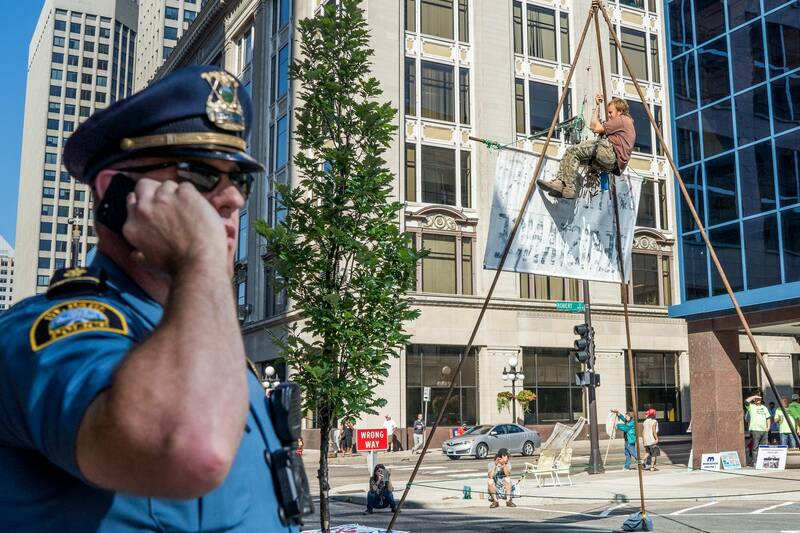 "This is our time to assert those rights, and make them honor our treaties," she said. "Our treaties are guaranteed under the Constitution. It's the supreme law of the land. And they don't get it, they don't want to get it, and we're all prepared to stand up for our rights."